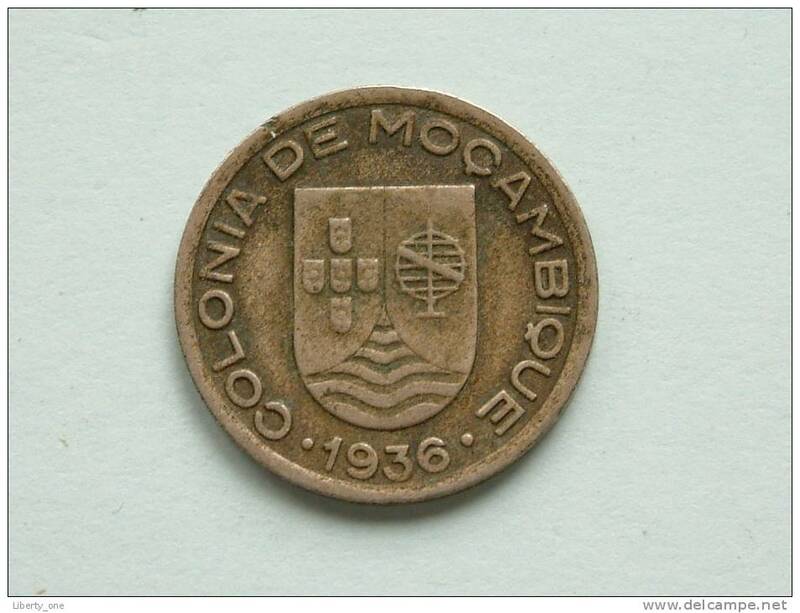 Mozambique - 1936 - 50 CENTAVOS ( scarce ) / KM 65 ( uncleaned - for Grade, please see photo ) ! 1954 - 2 1/2 ESCUDOS / KM 78 ( uncleaned - for Grade, please see photo ) !! 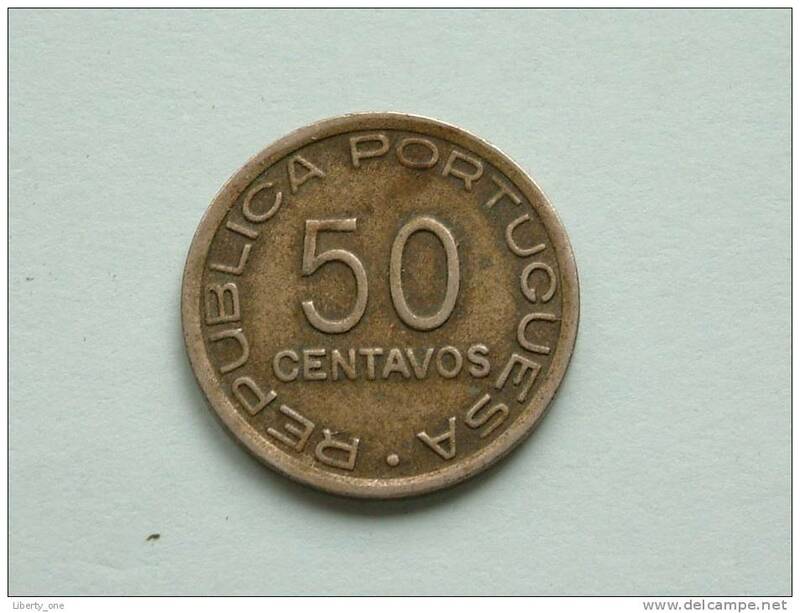 1936 - 50 Centavos / KM 65 ( Uncleaned coin - for Grade, please see photo ) ! !